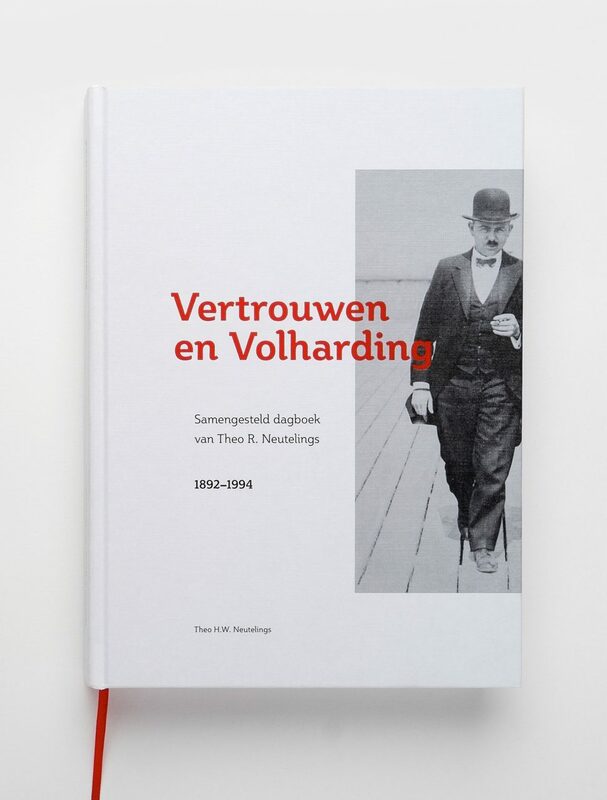 Vertrouwen en Volharding chronicles the life of Dutch industrialist Theo R. Neutelings, based on his own diaries. 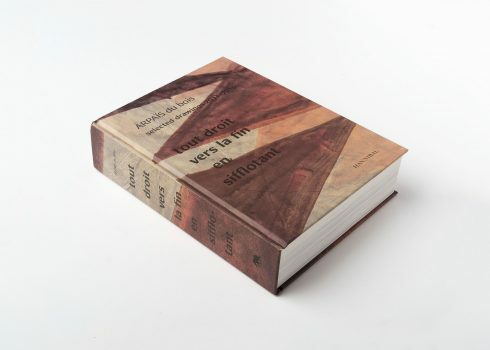 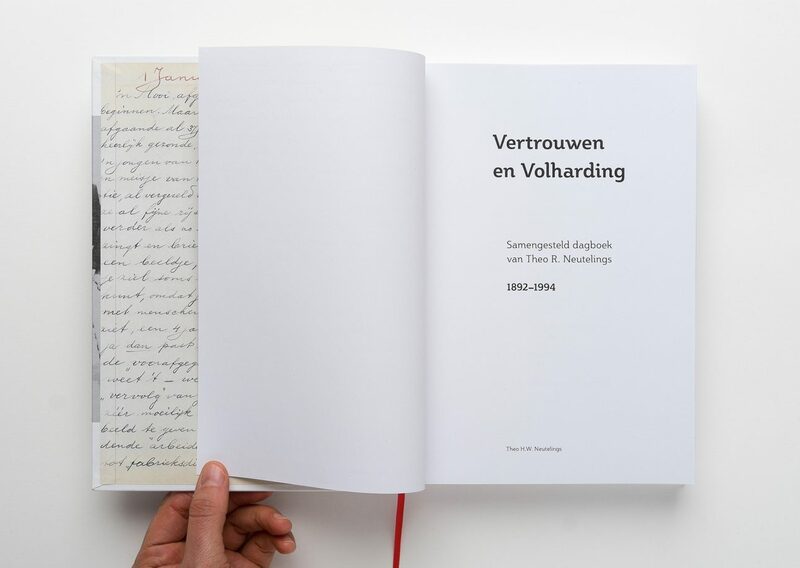 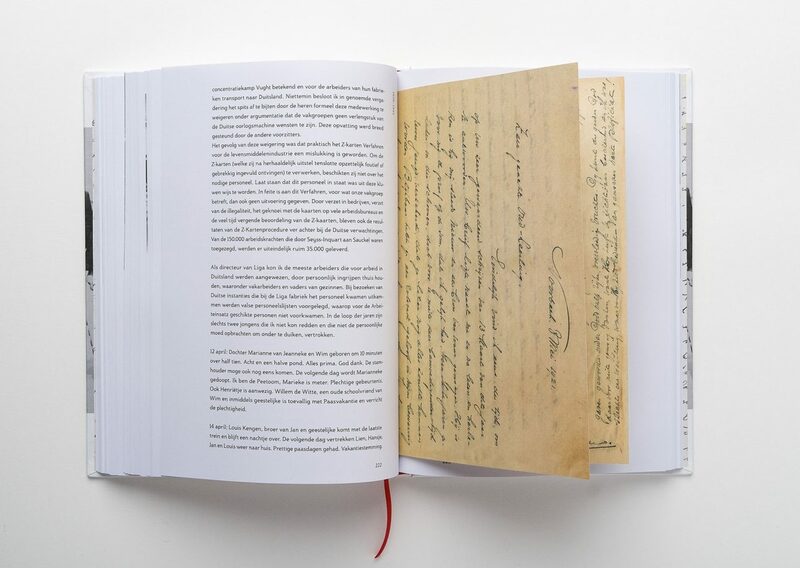 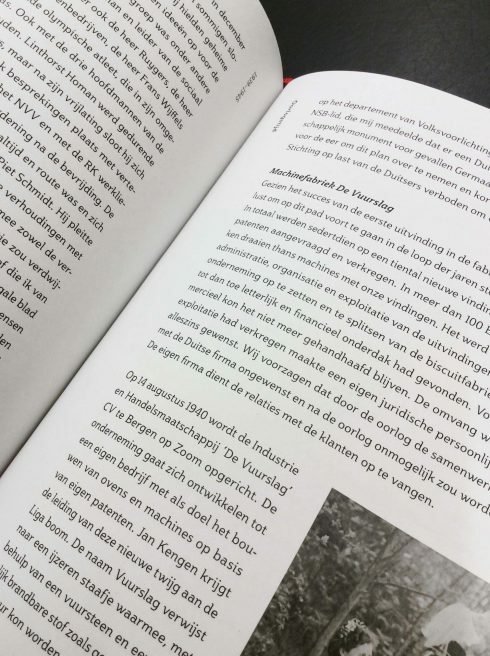 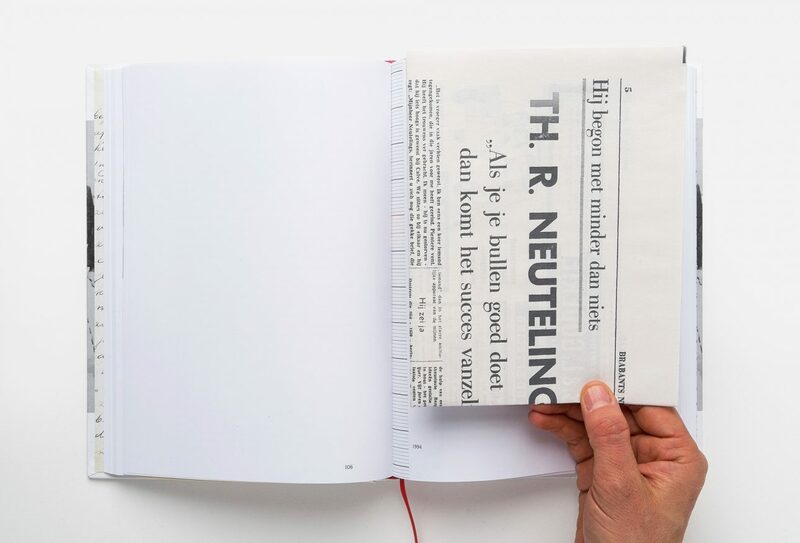 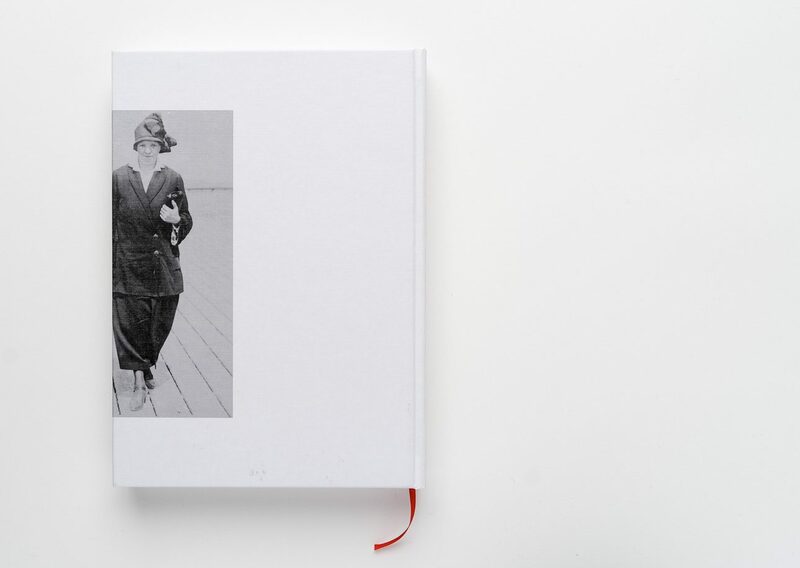 Vertrouwen en Volharding is a unique book that chronicles the life of Dutch industrialist Theo R. Neutelings, based on his own diaries. 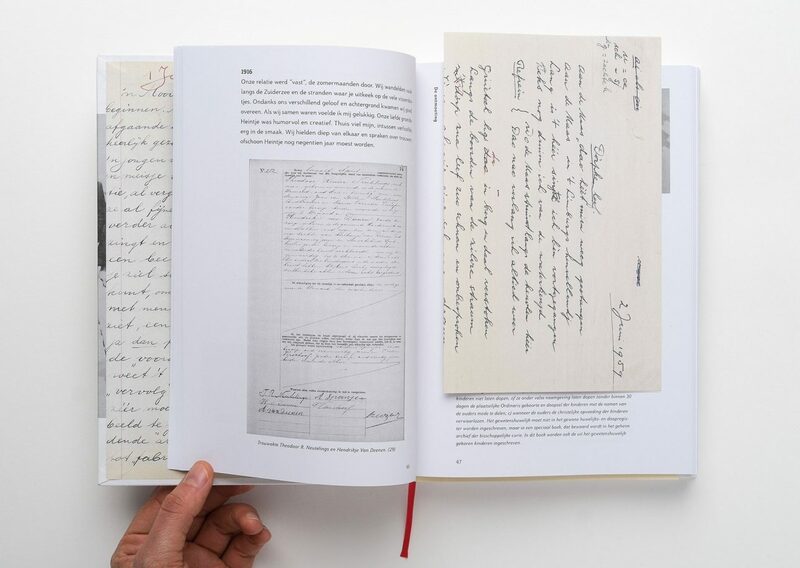 Throughout the book the reader stumbles upon reproductions of important documents and letters that played a vital role in Neutelings’ life. 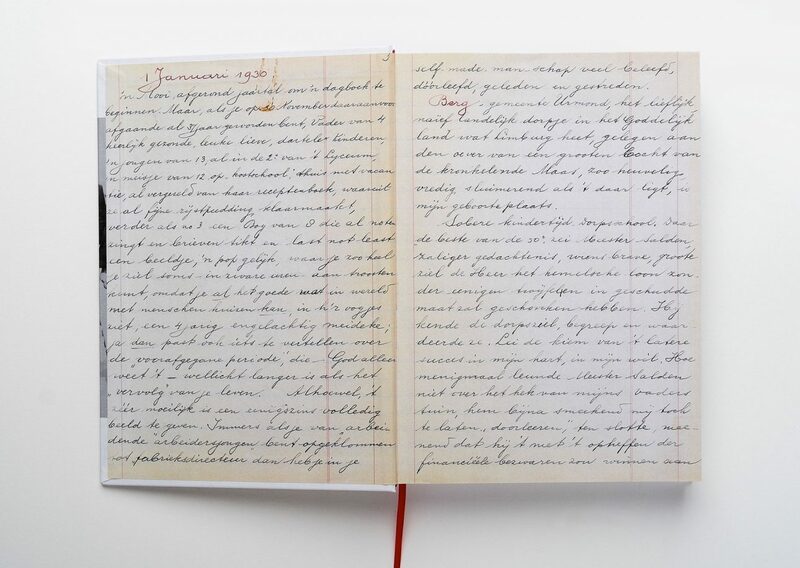 This personal book was written by his grandson as a way to prevent his family from forgetting about their roots. 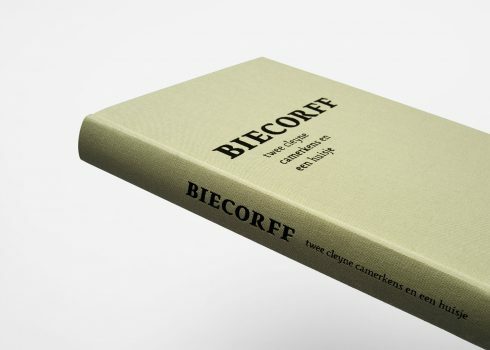 Produced in a very limited edition, this publication is not available for purchase.